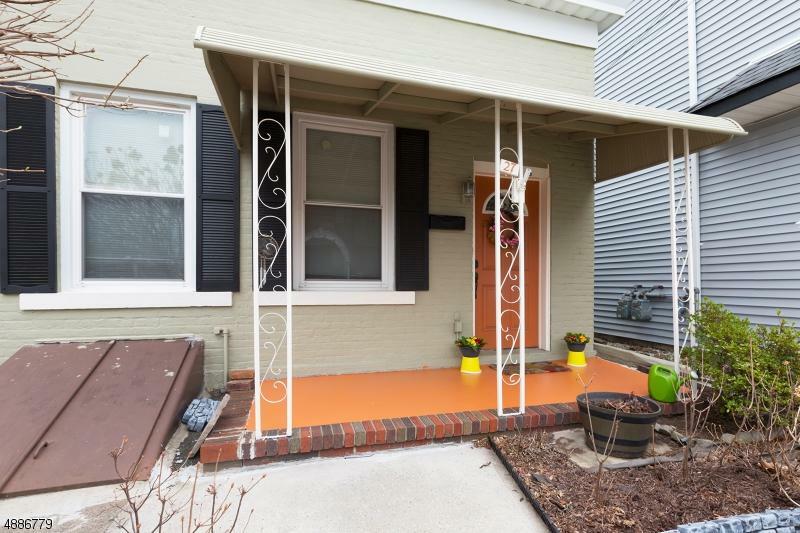 This cute, cozy home nestled in the charming town of Clifton is the perfect condo alternative! 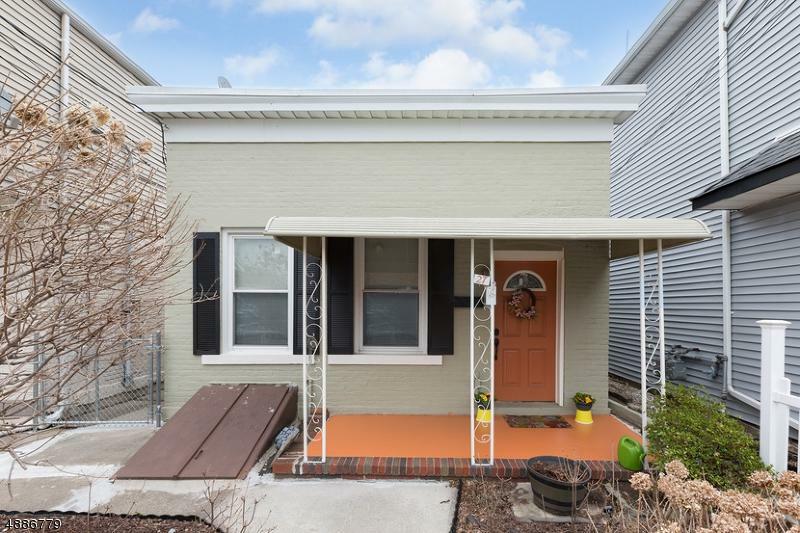 This house has high ceilings throughout and offers a living room, formal dining room, kitchen, two bedrooms, one bath, and an unfinished basement. The spacious renovated eat-in kitchen has granite counter tops and plenty of beautiful cabinets to store all your things. The main bath is easily accessible from the kitchen and has a shower and tub. 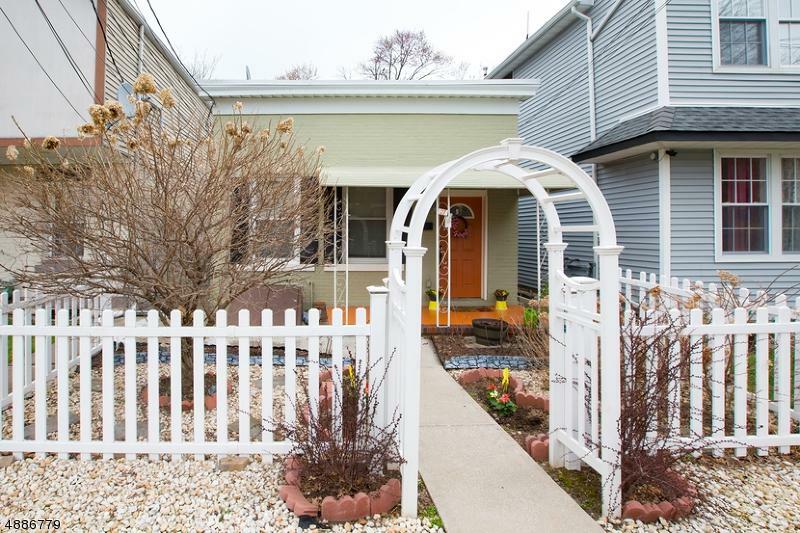 The fenced in yard has a patio and a shed to store additional supplies. 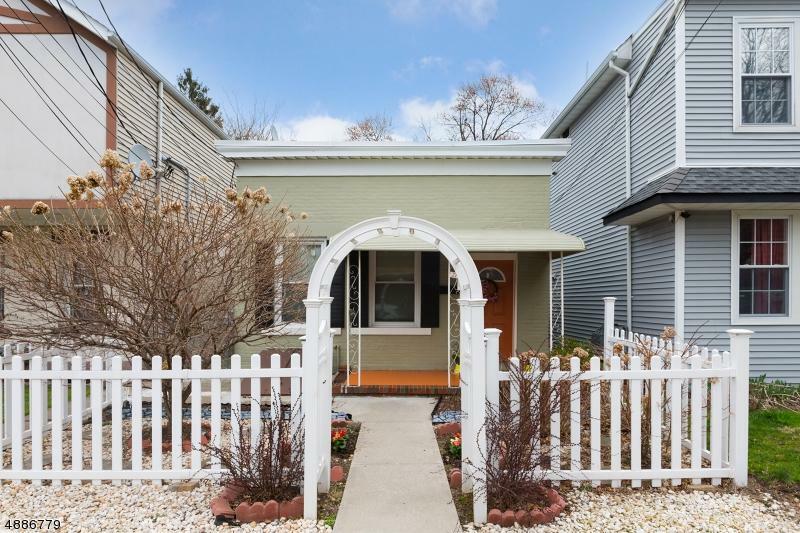 This adorable home is located close to a park and is within walking distance to many shops, restaurants, and transportation. Don't miss this great home!